One of the most exciting aspects of filmmaking is putting together your video production equipment package. Keep in mind, there is no "one size fits all" equipment package for everyone since there are so many variables (budget, type of project, locations, pro vs amateur, etc), so what we have tried to do on this page is cover some basic gear you may want to consider. "What's In YOUR Camera Bag? 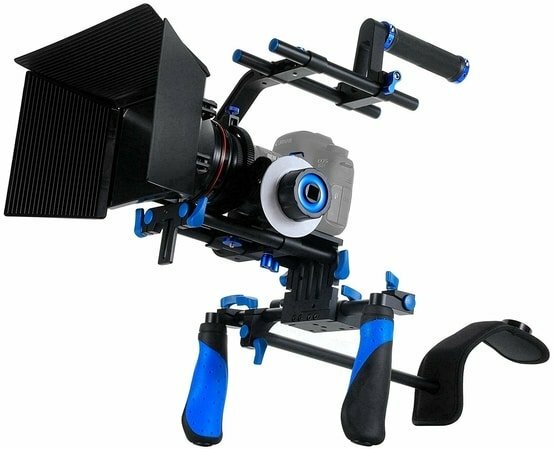 Below is a video production equipment list for the beginner filmmaker. 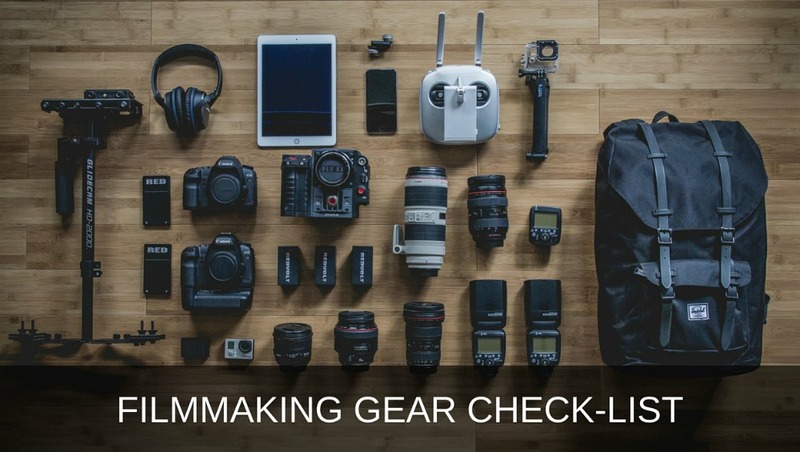 This is simply a starter guide in your search for some basic filmmaking gear. 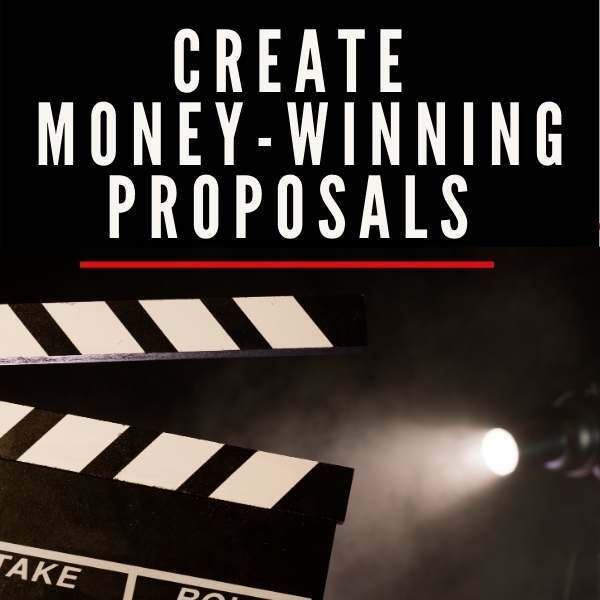 A great place to start is with a video camera and build from there. A video camera is the centerpiece of your filmmaking gear package. What camera you choose depends on your budget, the type of shooting you're doing (static, stealth, run-and-gun, etc.) and where you plan to showcase your film (web-only, theater, broadcast, etc). 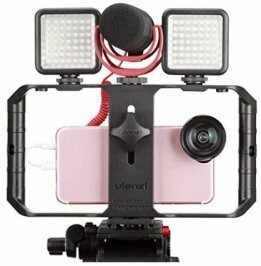 You can shoot a documentary on anything from your iPhone to a DSLR to a top of line digital cinema camera such as the Red Epic. Whatever camera you choose, make sure you capture excellent audio. 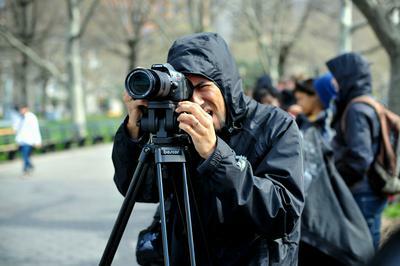 Click here for help on how to choose a video camera. The camera pictured above, the Panasonic Lumix GH5 4K, is a popular camera with documentary filmmakers. A necessary piece of equipment to keep your footage looking steady and professional. Get a tripod with a fluid head for smoother looking pans. Sometimes a nice pop of light from the camera can help fill in ugly shadows. A camera light is a nice accessory to have especially in a documentary/news style shoot where you might not have time for a full 3-point lighting set-up. You only really need a lighting kit if you're planning to do a lot of shooting inside. 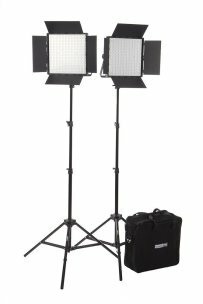 Creating a well lit scene usually involves a 3-way lighting set-up. Good lighting doesn't have to be expensive. Learn more about various lighting techniques. Great audio often separates the pros from the amateurs. Having a shotgun mic prepares you for almost every situation. 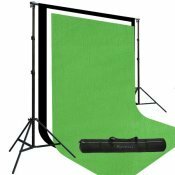 It's perfect for setting on top of your camera or a boom pole. Learn about different types of microphones. A boom mic set-up comes in handy to capture audio from a group interview, crowd scenes or any situation where you need to gather professional audio quickly. In addition to the boom pole (right), you'll need a shockmount and a shotgun mic . Here's the simple gadget needed to turn your shotgun mic into a boom pole mic. 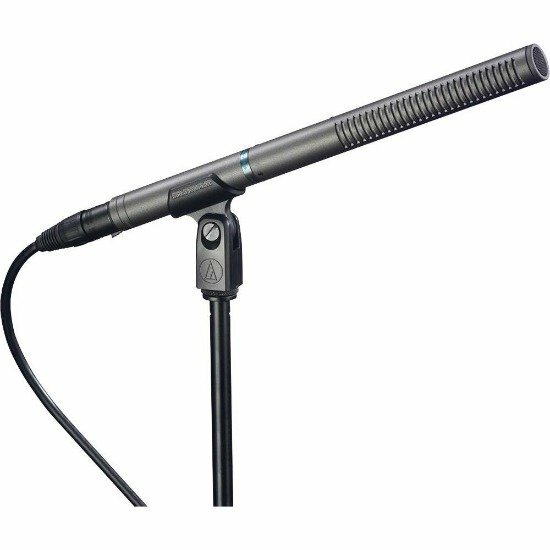 A shock mount keeps the mic steady on top of the pole and prevents the mic from picking up "bumping" sounds when the pole is moving around. 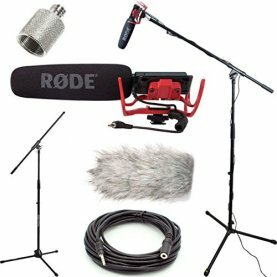 If you plan to use a professional audio set-up with your camcorder, you'll need XLR cables to go from your camera to the mic. Sure, you can use a "wired mic" which is a bit less expensive, but I wouldn't go on a documentary shoot without my wireless microphone. 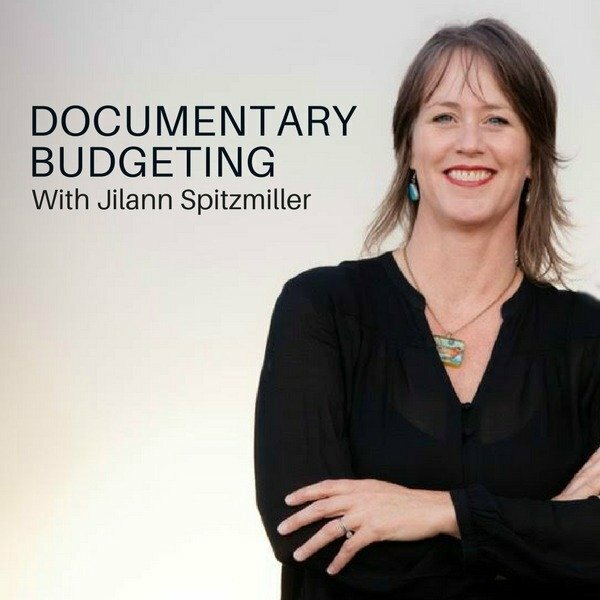 Unless you have an audio person who can hold a boom mic, this is the next best thing providing tons of flexibility for walk-and-talk interviews with your subjects. If you decide to shoot your documentary with a DSLR such as the Canon 5D Mark III, it's highly recommended that you either get a portable audio recorder such as the Zoom H5 (left) or a preamp audio box such as the juicedLink RA333 to attach to your camera. Why? The DSLR cameras only come equipped with a mini-jack audio input which doesn't capture professional/broadcast quality sound. Because of that, you'll need some way to capture professional audio. 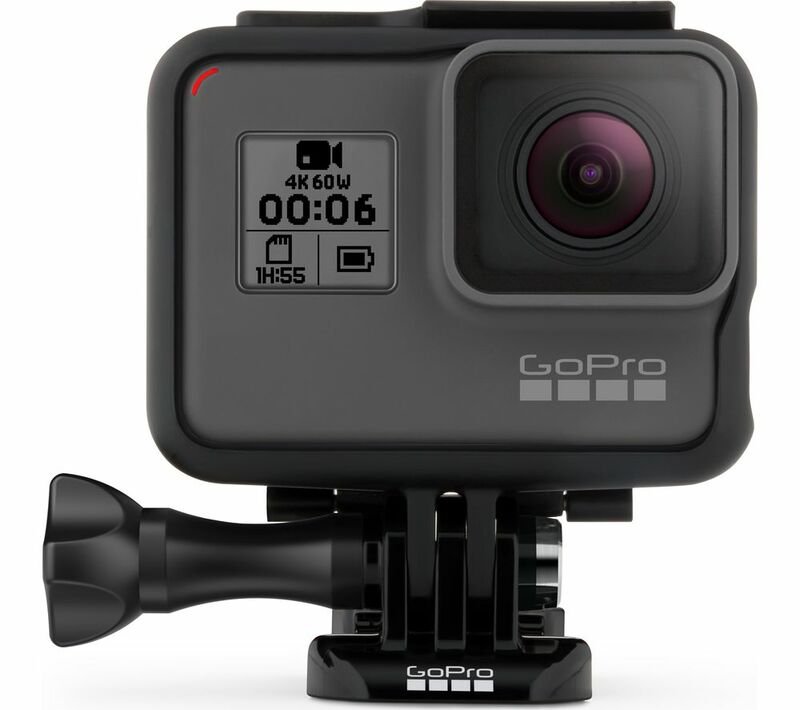 The bonus with the preamp is that the audio is recorded directly to the camera whereas with the portable recorder, you'll have to sync the audio and video later during editing. Getting great audio means monitoring the sound at all times while shooting. Find a good quality, comfortable set of headphones to make sure you avoid any nasty audio surprises when you get back from the shoot. Lenses: Wide Angle, Clear "Protective" Lens, Polarizer, Zoom Lens, Macros, etc. Have you ever seen those cool fish-eye scenes? That's from using a special wide angle lens. If you're shooting in super sunny situations, an ND filter or circular polarizer can dramatically improve the image. Or what about super close-ups of a bug or flower, that's when you need a macro lens. You never want to get caught without enough batteries out on a shoot. Unless you're heading out into the Amazon, 3-4 extra batteries should be enough for most shooting situations. 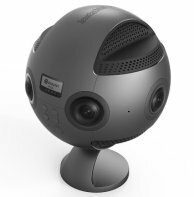 You'll need somewhere to record all that footage you'll be shooting. A portable hard drive comes in handy if you plan to do a lot of shooting in the field and need to offload your footage from your camera's memory cards. We love the rugged lacies (left). Of course, now that you have all your gear, you need something sturdy and weatherproof to put it in. Lots of great choices here. Just pick something you like that fits the type of shooting you plan to do. If you're shooting with a DSLR, putting your camera on a shoulder mount can add a nice professional touch. 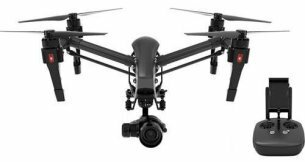 It's especially helpful if you don't want to use a tripod and a rig creates smoother-looking footage in a "run-and-gun" shooting situation. 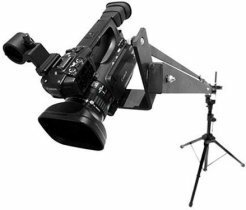 If you're ready to take your filmmaking up a notch, try some of these specialty video production equipment items to get those cool Hollywood-looking shots. Need Personalized Help Choosing Your Gear? We HIGHLY recommend the staff at B&H Photo Video. Just give them a call at 800.952.1815 / 212.444.6708 and they'll walk you through your options based on your particular situation. 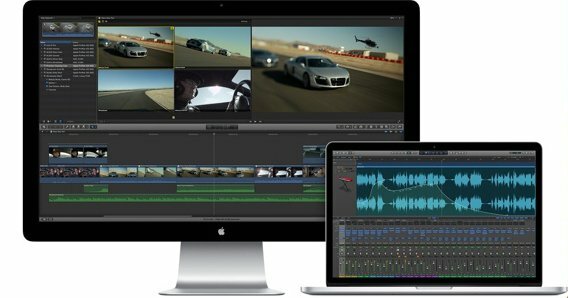 Do you already have video production equipment? Share what you've learned! Include your own equipment list here and include a detailed review of each piece of gear (how you use it, how you like it, etc). Entering your gear list is easy to do. Just type! TIP: Please include production photos of you out in the field using your gear and/or your gear set-up! Do you have some pictures or graphics to add that demonstrate your gear? Great! Click the button and find the first one on your computer. Select it and click on the button to choose it. Make sure it's a web friendly size (150kb or less). 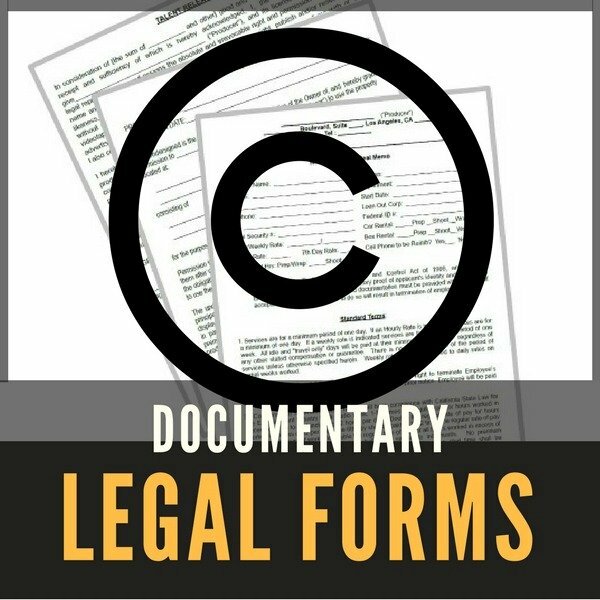 Gear Kit For One-Man Documentary Film Crew (VIDEO) - Bob Krist is a longtime National Geographic freelance photojournalist who shares his one-man documentary crew gear kit. Video Gear List For Singalila in the Himalaya Documentary: Filming in Remote and Extreme Conditions - George Thengummoottil shares his gear list for a 14 day trek and documentary shoot through the Himalayas. Best Camera For Wedding Videography (VIDEO) - David Reynosa of Forestry Films goes through his favorite cameras to shoot his stunning wedding videos. He explains why the Canon C100 Mark II is his top camera of choice. 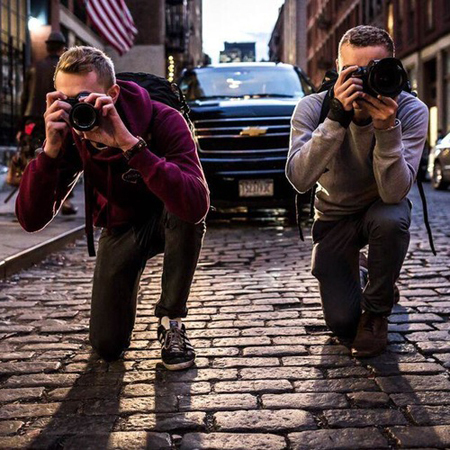 On The Road With Alex and Henry: Our Videography and Photography Gear List (VIDEO) - Alex Head and Henry Nathan have been shooting together since grade school. Learn what gear they use to shoot their gorgeous travel videos. 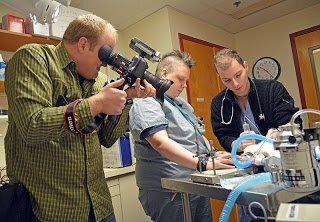 Canon 70D and Canon Rebel T5i - Low-Budget Documentary Gear List (VIDEO) - Filmmaker Brian Jenkins takes us behind the scenes of his documentary "Answering The Call". 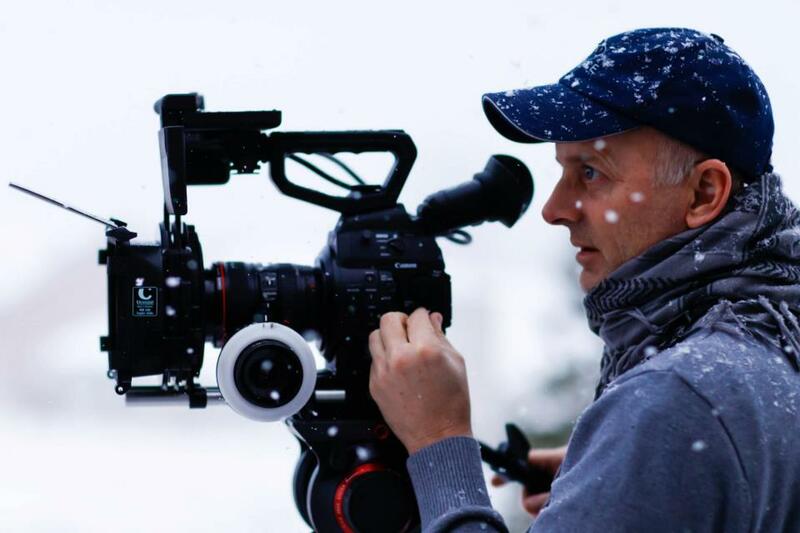 Shooting Solo: A Low-Budget Filmmaker's Equipment List - Documentary Filmmaker Joseph East shares his barebones list of gear and how he used it to make his first feature length documentary. Run & Gun Documentary Gear List (VIDEO) - Taylen Anderson is traveling to Honduras for a 9-day documentary shoot and shares his video and photography gear list, piece by piece. 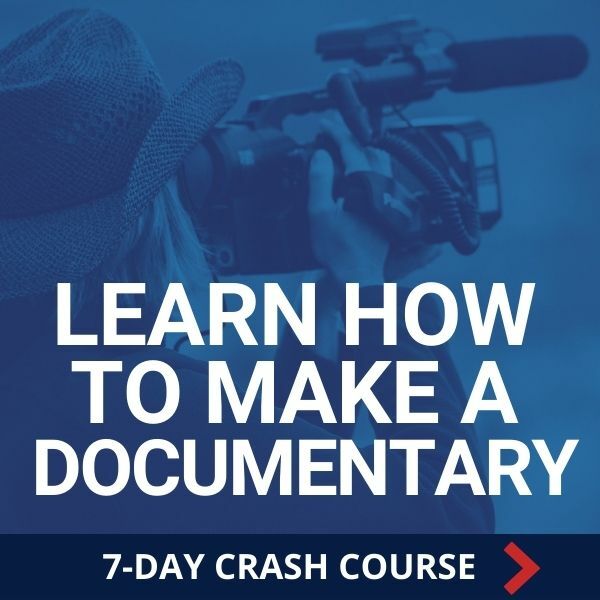 Cinematic Documentary Gear List For (just over) $1,000 - British filmmaker Matt James Smith recommends a low-budget gear package that provides gorgeous cinematic results at an affordable cost. Behind-the-Scenes | Shooting 6K in Guatemala: Our Gear List - Filmmaking adventurers Parker Walbeck and Carter Hogan fly high above the jungles of Guatemala to capture some stunning footage. Go behind the scenes and see how they did it. 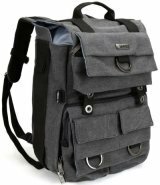 Army Veteran Video Gear List - Alfred Cox is 42 years old retired army veteran who got into cinema as a way to help with PTSD and depression. He shares his production company's gear kit. Filming Sports | How To Capture The Extreme Shots - Sebastian Montaz-Rosset grew up in the French Alps and captures some amazing and beautiful images. Watch his work and see what gear he uses. 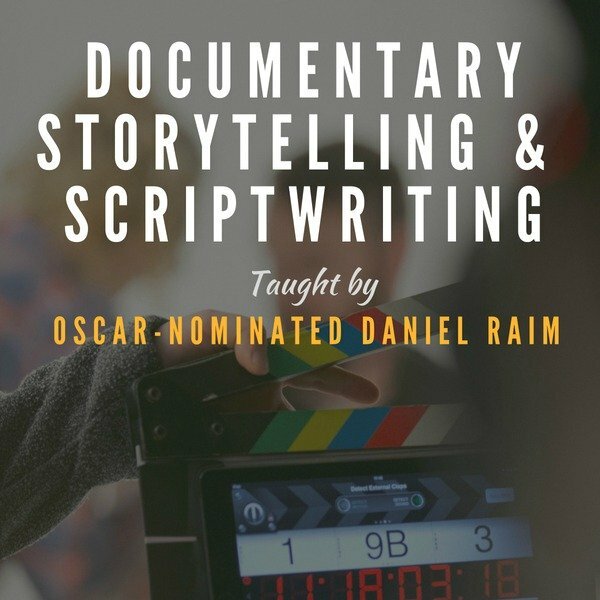 Affordable Filmmaking Gear For Beginning Filmmakers (VIDEO) - B.L. Garrett spent hundreds of hours searching for filmmaking gear to make his first documentary. In this video, he shares his gear list and why he chose each item. Interview With Filmmaker Jeffrey Farrell | IMAX Films, Documentaries, Feature Films - Jeffrey Farrell jumps out of airplanes, hangs off cliffs and dives into the oceans with his camera to get the most spectacular shots he can. Here's the gear he uses. Recording Sound with a Zoom H6 and Rode NTG3 on a Movie Set - Justin Arbabi is working as the sound mixer on the set of the film Deadly Reunion and shares his low-budget audio set-up. 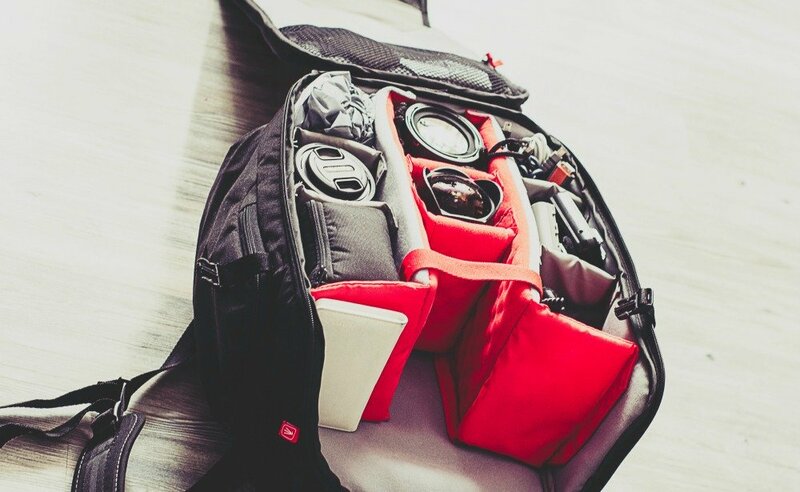 What's In My Camera Bag? (VIDEO) Documentary Filmmaker Michael Maroy shares what's in his camera bag and reviews the equipment along the way. Video Production Equipment | Perspective After 4 Years Of Filming - Dan Banici takes a look back at his gear buying choices from the past four years and how they stood up to the reality and rigors of every day shooting. Why I Bought The Canon 60D | My Gear List - Video producer and photographer Scott Umstattd shares why he bought the Canon 60D and provides his full equipment list. Top 10 Lessons From A Newbie Filmmaker (plus gear list) - S'ambrosia Wasike and her husband run a small video production company in Kenya where they produce mini-documentaries, wedding videos and other short promos. Here are their top lessons learned and production gear list. 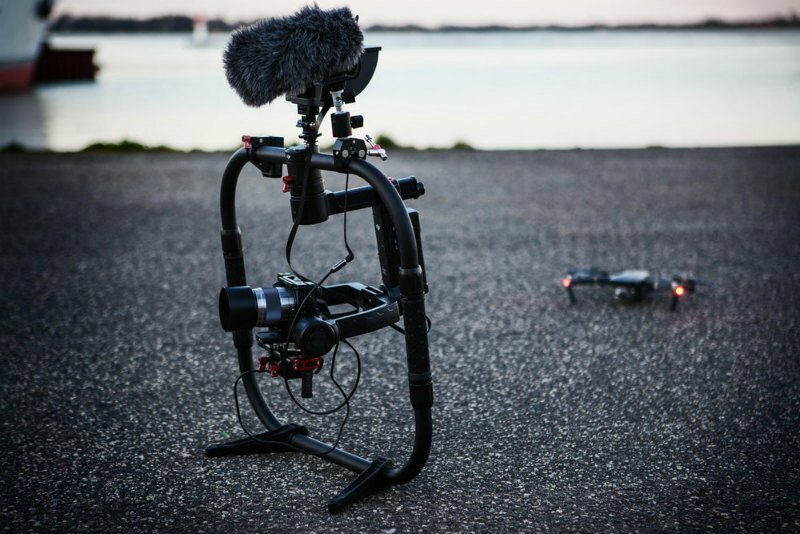 How To Make A Mini-Documentary - Tufts University Multimedia Producer Steffan Hacker walks us through how he makes mini-documentaries and the gear he uses to make it happen. My DSLR Rig For Documentary Shoot in Solomon Islands (VIDEO) - Documentary cameraman Olivier Cheneval is on-site in the Pacific and explains the specialty gear he's using for the shoot. 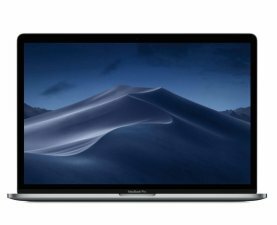 The Essential Video Gear List For Corporate Videos - The video team at Wistia shares their go-to video gear list to get a professional looking shot every time. 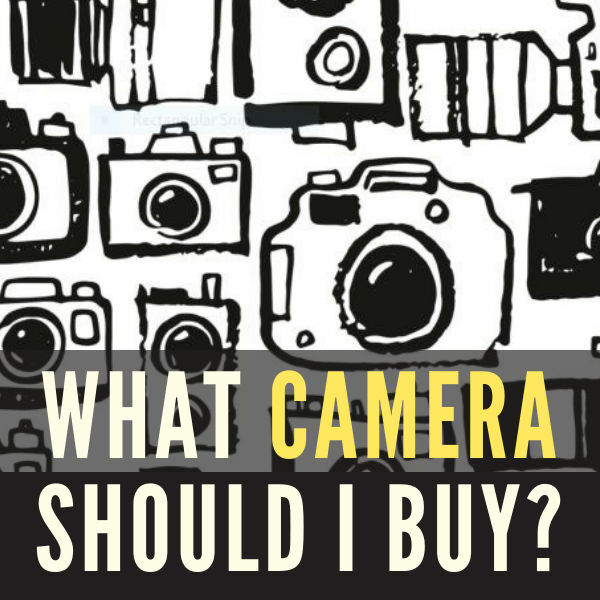 Take The Quiz: What Camera Should I Buy?